Representatives of Chibok in Borno and Dapchi in Yobe yesterday sought spiritual help at The Synagogue, the Church of All Nations, at Ikotun-Egbe, Lagos. They prayed for the release of Leah Sharibu and other pupils kidnapped by Boko Haram. The News Agency of Nigeria (NAN) reports that the representatives, who carried several placards told the General Overseer, Temitope Joshua, that they were at his church because they had exhausted all human efforts to get the pupils released. 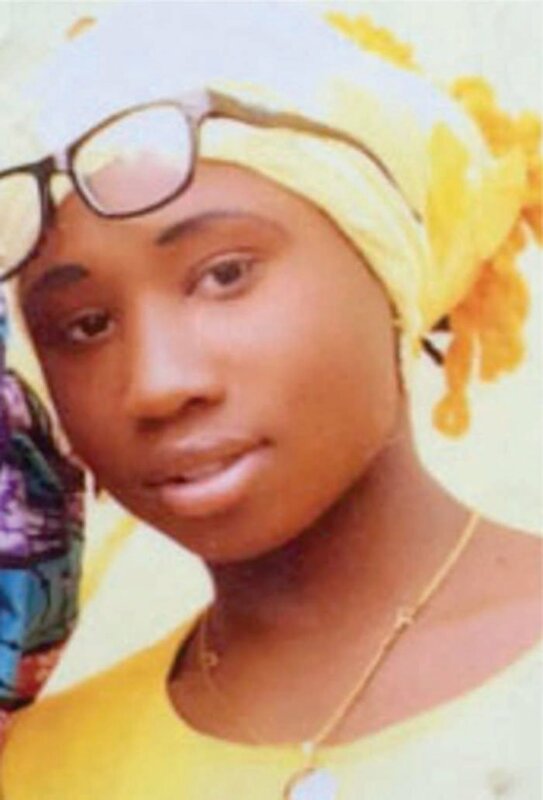 Their spokesman told Joshua that the father of Leah Sharibu could not come with them because he had been bedridden by stroke, as a result of the kidnap of her daughter. He said they had been watching the church activities through a cable television, hence their joint visit to plead for intercessory prayers. The spokesman said they had no doubt that with the approval of Jesus Christ, the Son of the Living God could trigger the release of the remaining pupils kidnapped in 2014 and 2018. The cleric told them that there was nothing impossible in the sight of the Creator of Heaven and Earth. He urged the congregation to pray and fast on Tuesday, Wednesday and Friday, for the release of the remaining schoolgirls. Did they give a proof of life? Abeg stop with the false hope, shes gone from the land of the living. Shebi she saw freedom, she was betting on an imaginary God, see her fate now, so sad. Imagine if she was an atheist, shebi she'd still be alive. Election is over and FG has gone silent again on this matter. Kai, only God knows what has happened to this girl. May GOD bring her back.